The Guild of Designer and Artists is a sole body which covers Designs and Art of all forms. Our efforts are to bring the diverse fields of Design and Art together and conduct activities that prove beneficial to the society. The motto of creating a platform where designers and artist can come under one roof and explore and experiment the possibilities of doing work together thus creating a benchmark to learn and share in a positive aspect for the development. 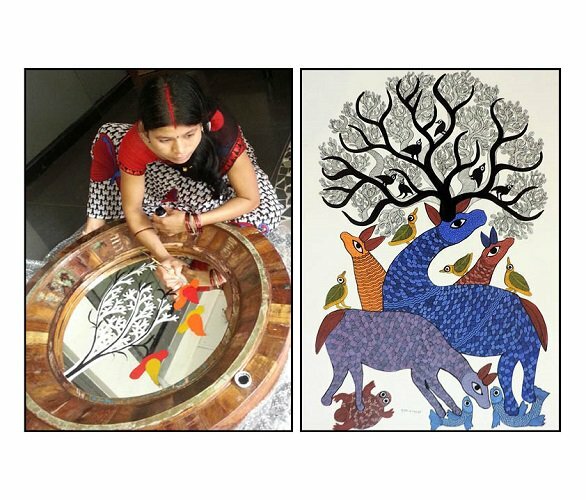 The society apart from supporting the economically challenged Artisans and Craftsmen also look forward to supporting upcoming talent from the design and art Fraternity nationally and internationally. The conference/seminars/ workshops/exhibitions conducted by the society will prove to be a learning experience in every aspect and also enable the exchange of ideas in the context of technology, culture, and heritage. The Society seeks to update, standardize, research and develop, create awareness and quality and competitive professionalism amongst professionals and people associated with the industry.